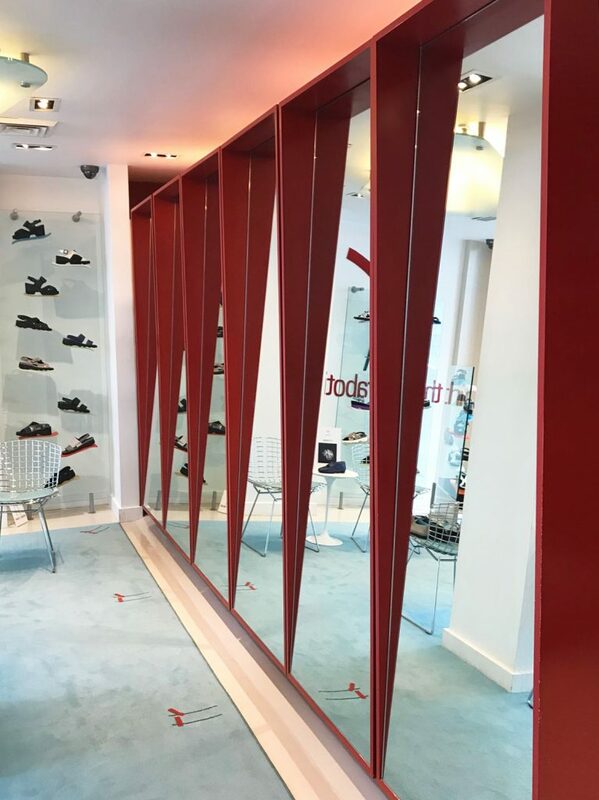 Il primo flagship store Thierry Rabotin si trova nel cuore di New York, in Third Avenue. 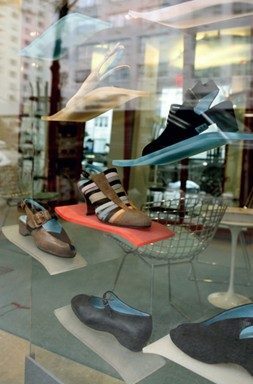 Il concept rispecchia il mondo Thierry Rabotin con un’atmosfera personale ed accogliente che valorizza l’essenza delle scarpe. Semplicità ricercata ed estetica sofisticata, caratteristiche distintive del design Thierry Rabotin, si esprimono nei colori armoniosi, nei materiali piacevoli, ma anche nei dettagli scenografici degli espositori con appoggi trasparenti a forma di aletta, realizzati in diversi colori pastello, ideali supporti per le scarpe Thierry Rabotin dalla straordinaria leggerezza. 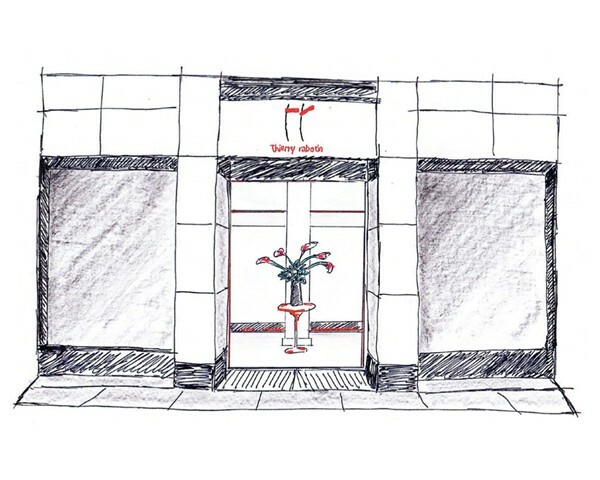 The first-ever Thierry Rabotin flagship store is located in the heart of New York, Third Avenue. 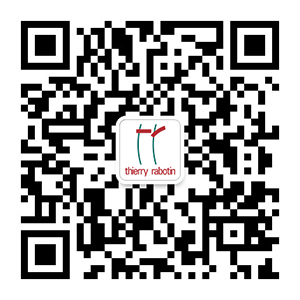 The store design concept reflects the world of Thierry Rabotin within a welcoming and intimate atmosphere which valorizes the essence of the shoes. Artful simplicity and unique aesthetic, signature characteristics of the Thierry Rabotin designs, are echoed in caressing colors and pleasant materials but also in the scenic pastelcolored wing-like support brackets of the transparent display racks studied for showcasing the incredibly lightweight styles.